Fiat 501 tourer in a vintage workshop scene. Homepage. This page: An English-registered Fiat 501 touring car, being worked on in an old garage/workshop. The best part of ninety years have passed since this vintage workshop scene was caught on film. 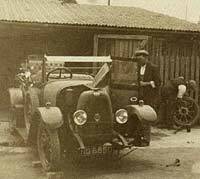 The car, a fine old Fiat 501 tourer, is seen with the nearside front corner sat on a jack, the wheel removed and being worked on in the background. The bonnet is raised, and the offside front wheel is suitably chocked. 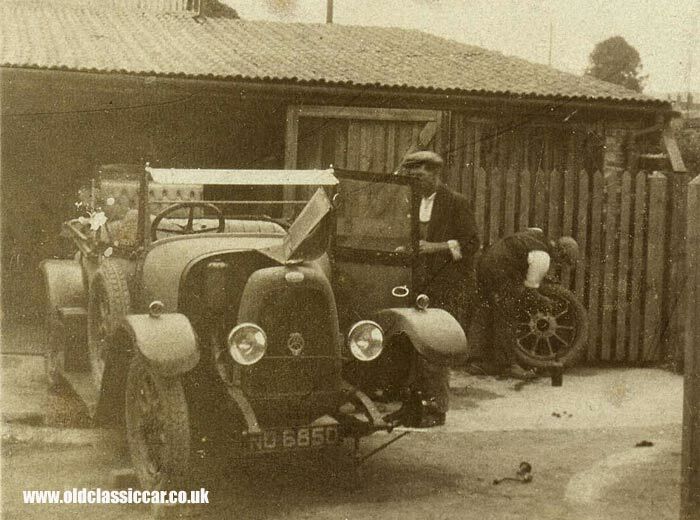 While the chap in the background works on the Fiat's wheel - perhaps repairing a puncture - another hatted gent has the passenger door open, and is preparing to attend to some malady or other. The hood is down, and the dickey seat can clearly be seen raised at the rear of the car. The Fiat's registration is NO 6850. 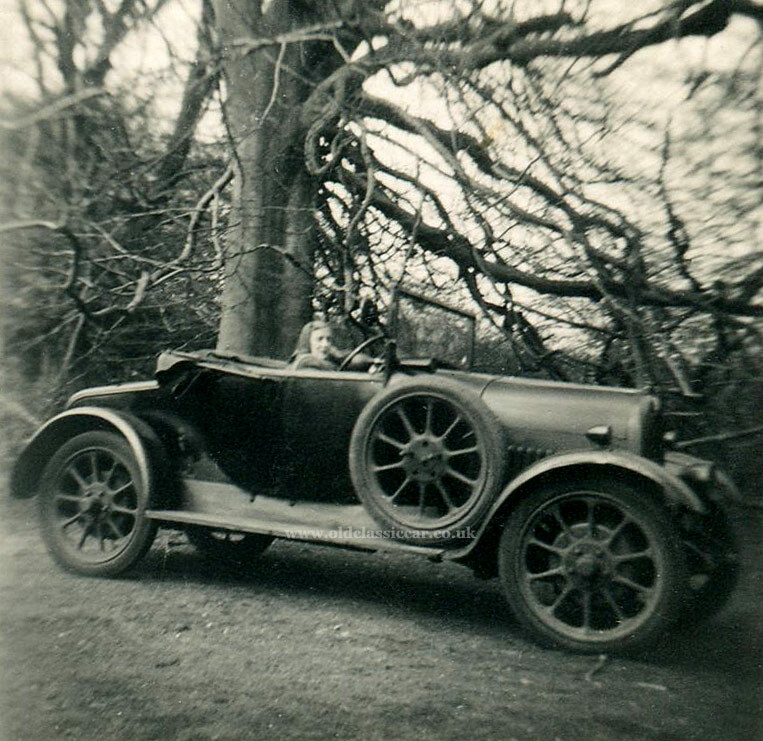 The "NO" registration series ran from January 1921 through to July 1923, suggesting that this vintage Fiat was probably registered in the Essex area during 1922. The 501 series was introduced in 1919 by Fiat, or Fabbrica Italiana Automobili Torino, and continued in production until 1926. The basic 501 (or Fiat Tipo IT as it was officially first known) was produced for the entire period, and was joined in 1921 by the 501 S and also the 501 SS, both sportier interpretations of the 501 but sharing the same engine capacity of 1460cc. Whereas the 501 produced 23 bhp, the 501 S put out 27 bhp, while the SS would disappear into the distance thanks to its 30 bhp. 501s all featured a ladder frame chassis, leaf sprung suspension and cable-operated drum brakes. Although having a sidevalve engine was not unusual at the time, its detachable cylinder head, water pump (many cars relying on thermo-syphon still), cooling fan, 12 volt electrical system, and, perhaps most interestingly, full-pressure crankshaft lubrication, set it apart from many of its rivals. 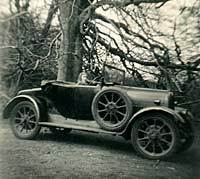 Various body styles were offered, including the two-seater plus dickey as seen above, a four seat torpedo tourer, a saloon, and also a commercial variant. A photo of the 501's replacement for 1925 - the type 509 - may be found here. MikeC on the Old Classic Car Forum identified the car in the following post-war snapshot, as a Fiat 501 (thanks Mike). Rather than being a photo from the 1920s or 1930s, which would be a reasonable thing to expect for a period photo of a vintage car, this actually dates to April 1950. 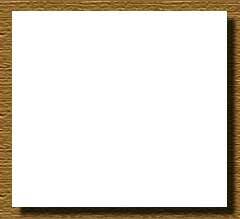 The note neatly written on the reverse of this small photo pinpoints the location as Belvoir Woods. Return to Page 12 in the vintage car gallery. Other items relating to vintage Fiats include two photos of a rakish Fiat 519, and also some spare parts listings for the 501 here.